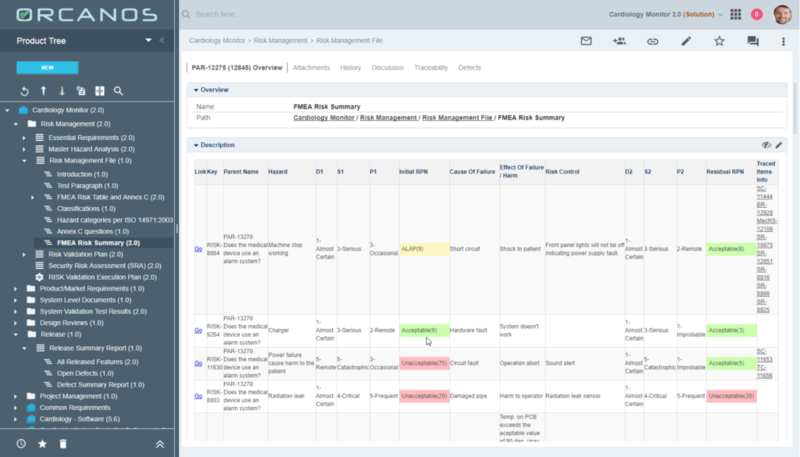 Orcanos FMEA Risk Management Tool helps manage and track risks and hazards of your medical device project, reduces the risk of failure, ensures hazards are mitigated, and prevents failure from happening, all in accordance with ISO 14971. 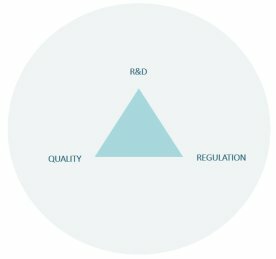 Orcanos | Medical manages all risks in a single location. It intuitively integrates FMEA Risk Management system to the Orcanos ALM (Application Lifecycle Management) Suite, and to the Orcanos Service Center that manages and track Customer Complaints, thus assuring Risk assessment is done for every new customer complaint. In order to keep your organization safe, Orcanos risk management system has scheduled alerts that notify you on a periodic basis about anomalies in the process, and impact analysis information. Using Orcanos built in custom query builder and search, you can have a quick and effective access to risk assessment and mitigation activities. Use Orcanos risk management setup for customizing risk settings, such as acceptable and desirable levels of risk, RPN calculation method, naming and special risk attributes, such as “who is affected”, “mitigation type”, setup multiple risk categories and more. Risk assessments can be triggered from any Orcanos module and can be traced to any work item. Risk Control: Handle the definition and implementation of risk mitigation plans – define which controls are required for the specific risk, and action items, etc. Risk Verification: Trace test cases to risk in order to assure risk is properly verified. Save results for verification evidence. 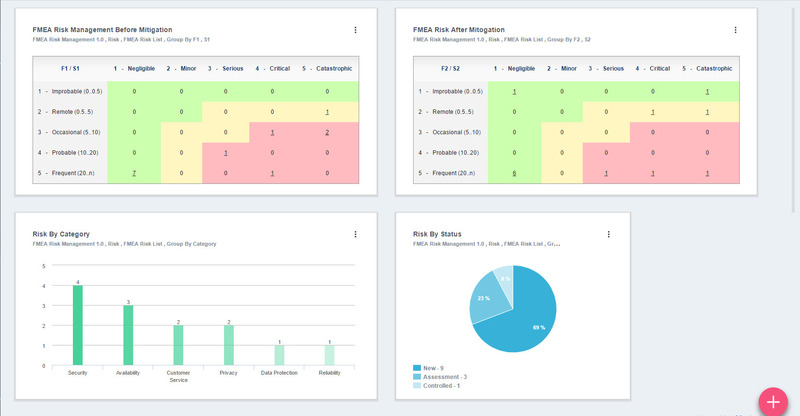 The Orcanos risk management software has a strong risk based dashboard as well as analytic reports that allow defining threshold, that later can trigger alerts and reports to increase team awareness. Orcanos | DocGen utility generate your RMF document with the full FMEA table and traceability automatically with no human error, ready for upload into Orcanos e-DMS system for approval using e-signature feature.